Over 100 billion emails get sent per day. Everything from simple out-of-office alerts to account and billing summaries gets transferred across servers, across the web, from person to person. We all have an expectation that the email we send and deliver are protected and secured. However we all know that that isn’t always the case. There are various ways emails can be compromised. As your hosting provider, we understand that and have taken proactive steps to combat email abuse on our hosting and mailman servers. EMWD has a password policy that we enforce. We do not allow any of the thousands of email accounts on our servers to use insecure passwords. We have a password strength test that we perform on any passwords that are assigned to new email accounts. Our servers will not allow an email account to be created with a weak password. EMWD just doesn’t have a firewall, we use TWO firewalls! We run cPHulk and CSF on every server. Both approach server security differently. Sometimes an abuser will escape the traps we lay with one firewall only to be caught by the second! With cPHulk, we have dramatically reduced brute force attacks on our servers, and especially, on your email accounts. Malicous software is used to try to muscle its way past a strong password. cPHulk is specially tailored made to recognize and block such attacks. This is why we have seen a DRAMATIC reduction in compromised email accounts for several years now since cPHulk has been setup. All interactions or activities on the web are done through a series of rules called protocols. SMTP is the protocol that is used to send mail from one server and be delivered on another server. We have enabled SMTP restrictions on all of our servers. This prevention method prevents spammers from directly interacting with our SMTP servers. All of our mail users must first log into our SMTP server before being allowed to send mail out. Once you configure your mail program to use SMTP authetication, you will never notice this process when you send mail out as it happens in the background. For spammers to actually send out mail from our server, they first have to have access to an email account that is already setup. If they manage to compromise an email account or setup a hosting service from scratch for the sole purpose of sending out spam, then we have additional traps to catch them. We hope this article shows you how committed we are to your email experience with EMWD. We take email security very serious and the fact that we benefit from great IP reputations for all of our servers means we are on the right path using the methods we have employed. 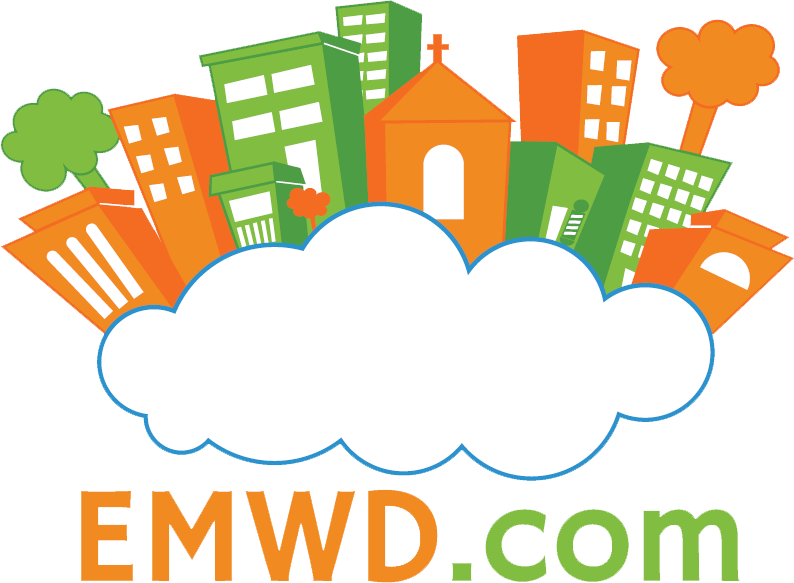 Thank you as always for using EMWD!